Meanwhile, back at Boxes and Booze Headquarters … we’re taking something old and making it new. The puzzle, from American artist Thomas Cummings, relies on a mechanism invented back in 1909 which is often referred to as the "Pilgrim's Progress" puzzle. Cummings has put his own unique spin on this old classic. To toast this modern retelling of an old classic, I’m doing the same with a perfect potion pairing.Dale DeGroff, often referred to as “King Cocktail” and known as the man who coined the term “mixology”, helmed the bar at New York’s Rainbow Room at the turn of the modern century.He ushered in the cocktail renaissance by reviving lost classics and returning the craft into craft cocktails.Simple touches like freshly squeezed juices were unheard of when he began to insist on them. 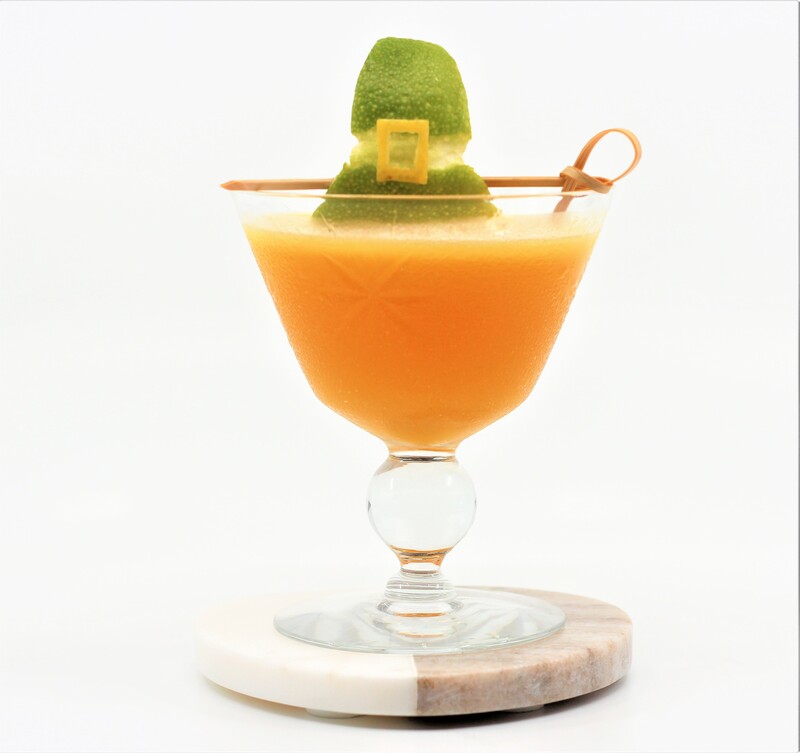 He put his mark on new creations based on old ideas, like the “Pilgrim Cocktail”. The story goes, back in 1995 at the Rainbow Room, DeGroff had befriended the photo editors from the Associated Press, who worked across the street and would often have lunch at his bar.He came up with this drink one Thanksgiving as a tribute to them.As told by DeGroff’s wife Jill, it was bitter cold that day, so he warmed the cocktail, placed a batch in an insulated coffee pot, and in his distinctive red jacket made his way down from the top of the NBC building, across the crowds in Rockefeller Center to the Associated Press Building, back up the elevator to his friends, all while carrying the pot along with twelve stemmed glasses on a silver tray.Keep in mind this is the most famous bartender in modern history.But of course that sort of thing is what made him famous.Here’s to pilgrim’s progress then and now, far and near, to the old and the new and the best of both.Cheers! 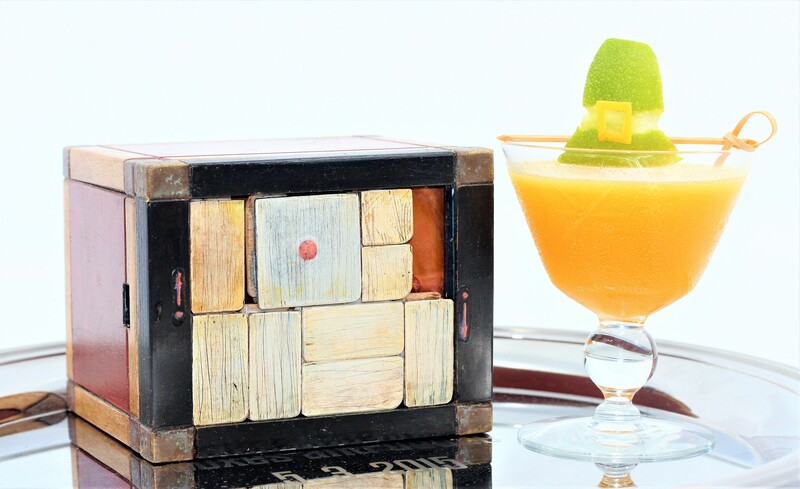 Shake with ice and strain into a favorite glass.Can be served hot or cold.